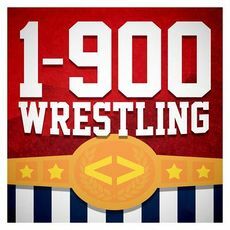 Difference between revisions of "1-900 Wrestling"
! style="background:#f9f9f9;" | THINGS GET HOT! Royal Rumble discussion. NJPW falls in love! NXT is classic!